and inherent history of the brand. The History pack celebrates this core manifesto by presenting the models as inspired by elements of the adidas archive. Each shoe is completed with a suede sockliner and embroidered with a “Herzogenaurach” patch, commemorating the source of these legendary silhouettes. Another plus is a subtle “Sportschuhe – Weltberühmt durch Qualitat” (which translates as “Sport Shoes – world-famous by Quality”) lettering application unobtrusively embossed or printed on each model. Kept simple, the History pack proves to be a perfect representation of a sporting history that has crossed over to street level style with ease. These historical models are as influential today as they ever were. 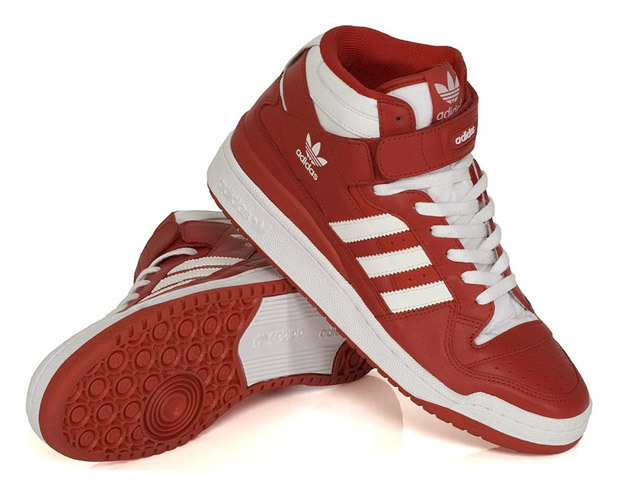 An ongoing redefinition of these shoes continues to play an important role in the growth of adidas as a global lifestyle icon. 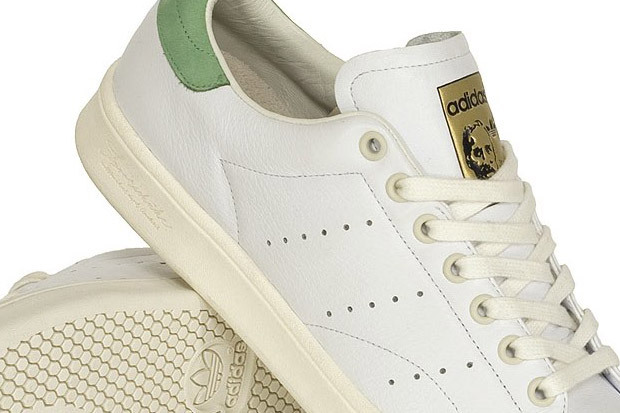 Included in the pack will a version of the classic Superstar, Stan Smith, Samba, Nizza and Forum. 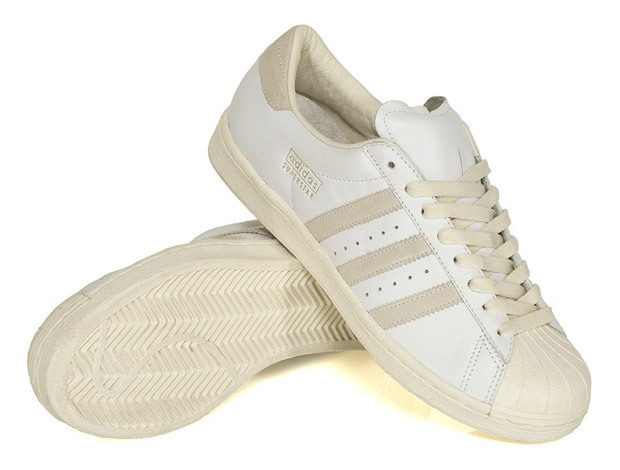 Beginning with the rubber shell toed favourite in a slimmer, low-profile Vintage cut, the suede and premium leather upper’s simple white and grey palette also incorporates the recognizable gold lettering. 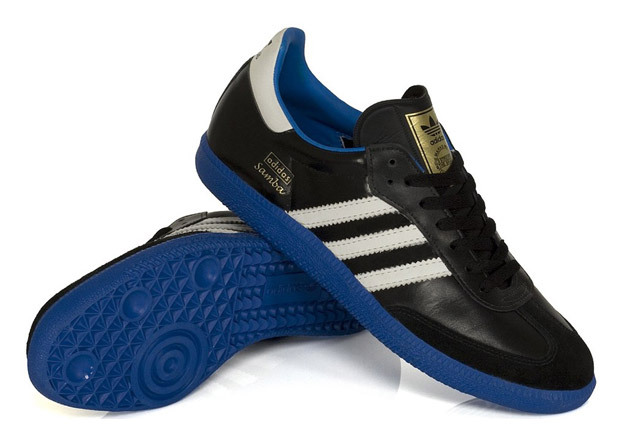 No football training shoes have ever had the impact the Samba maintains, and constructed from leather, nubuck and suede in a stark black and white colourway, the familiar low-profile panels are embellished with a blue lining and sole unit, finished with gold lettering for a truly authentic look and feel. Effortlessly walking the line between restraint and eyecatching cool, this Nizza colourway is impossible to ignore. 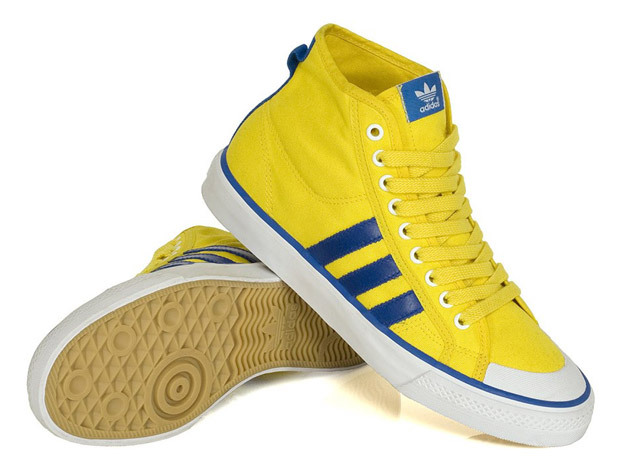 The yellow canvas mid-cut upper, blue leather 3-Stripes, foxing and detailing, set on a clean white midsole is versatile in its vulcanized simplicity. A red and white, ankle high leather upper, nylon tongue and recognizable branding harks back to the Forum’s revolutionary early 80’s debut, maintaining the shoe’s reputation for must-have excellence, classy colourways and forward-thinking design. 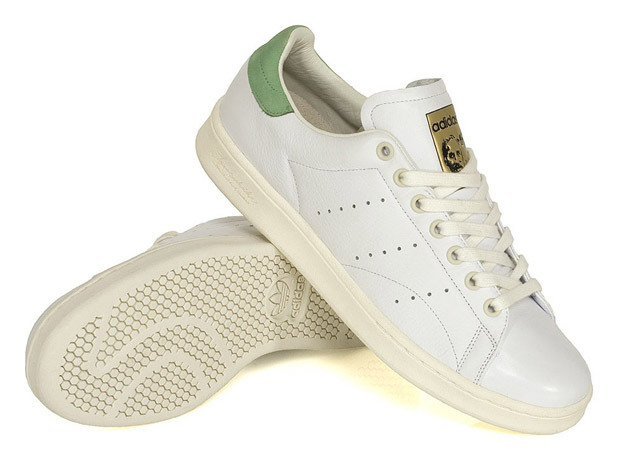 Stan’s signature model, a perennial bestseller, comes in its pared-down 70’s form, with a pristine white leather upper and a green nubuck heeltab that brings out the best in this subtly branded but instantly recognisable sneaker staple, down to the great man’s face on the tongue.